The latest issue of The Nanyang Chronicle is out! Click here to view the print copy or pick it up from news stands around NTU now. For all the available issues, check us out on issuu. 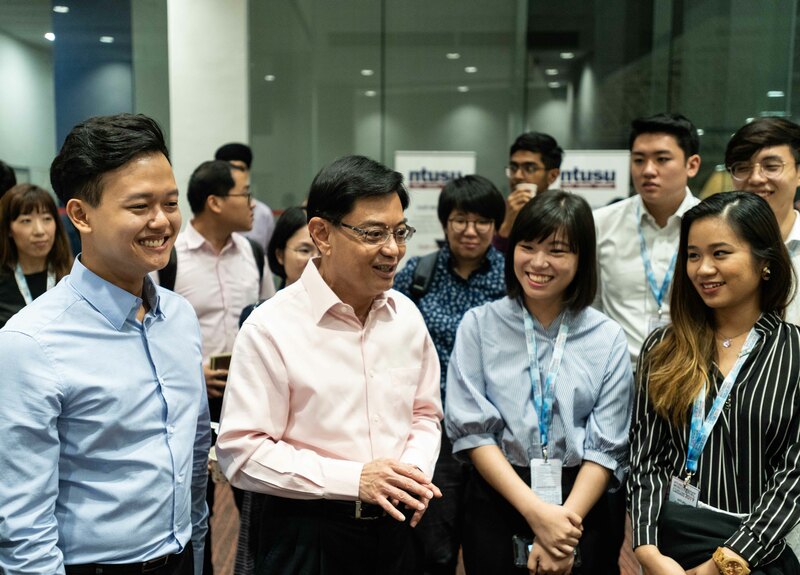 As discussion continues on Finance Minister Heng Swee Keat’s comment that older Singaporeans might not be ready for a non-Chinese prime minister, NTU students at the NTUSU Ministerial Forum offer practical steps to help create a more open mindset. 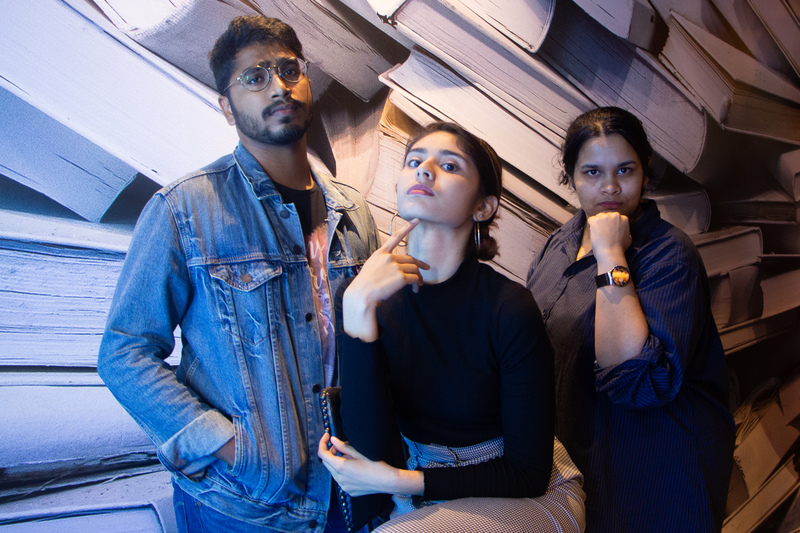 A student-initiated stand-up comedy night held last month saw some NTU students having their first go at being stand-up comedians. Krishveen Kaur finds out more about the highlights of the event. 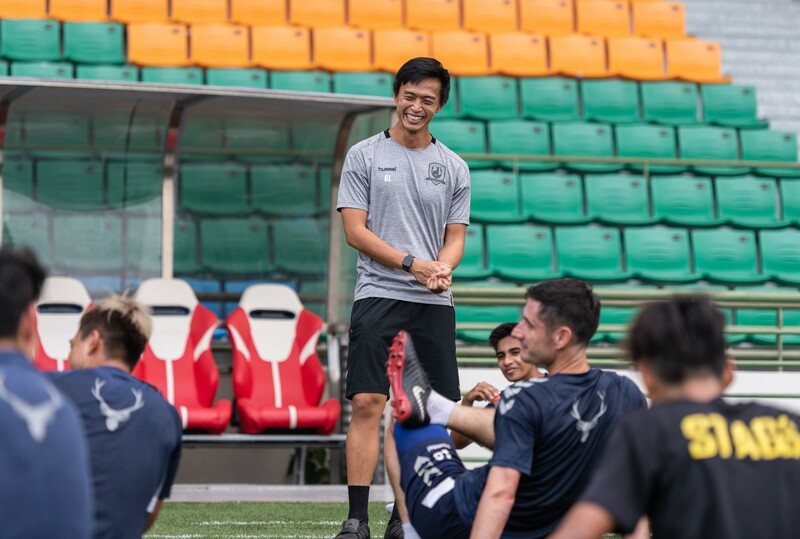 While his peers are still moving up the ranks in their playing careers, Gavin Lee, is already leading the Tampines Rovers’ team as coach. 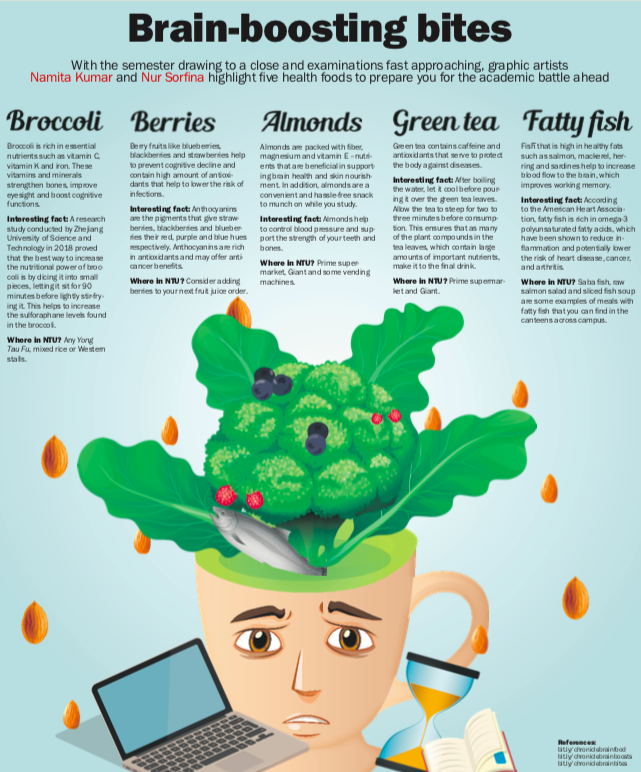 With the semester drawing to a close and examinations fast approaching, our graphic artists highlight five health foods to prepare you for the academic battle ahead. 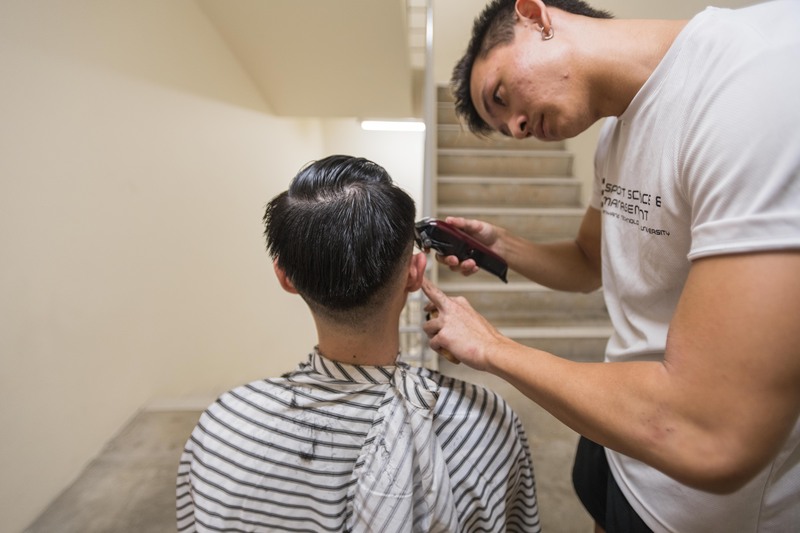 Raiyan See has been a barber for a year, giving haircuts in his Hall of Residence. The 22-year-old aspires to take his dream one step further and open his own barber shop someday. 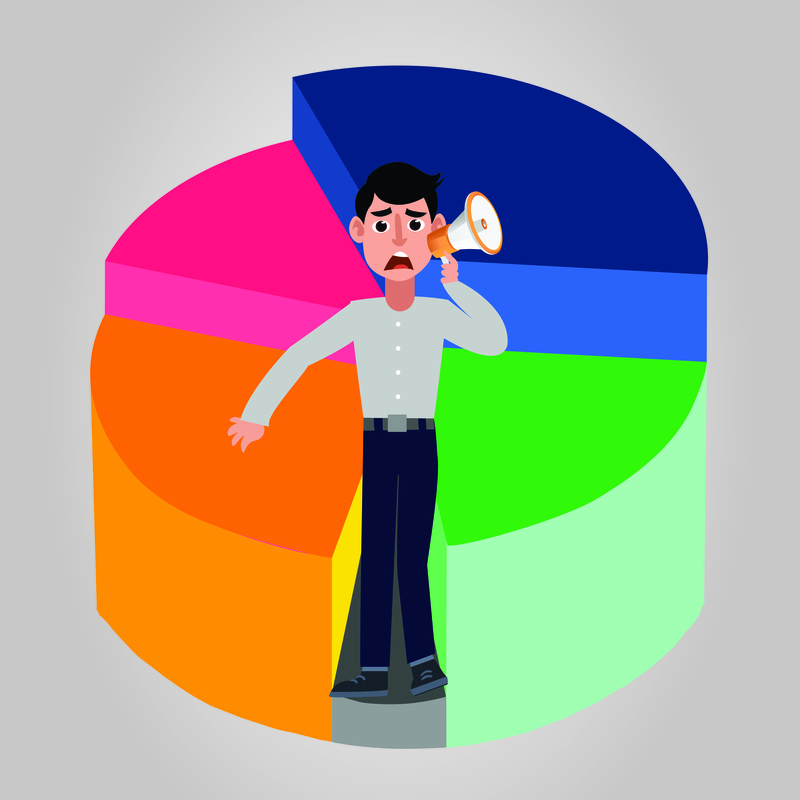 Photo Editor Joel Chan finds out more.